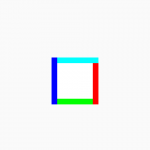 Set border to only down side of relative layout using view simple example tutorial through xml. 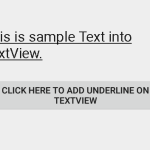 Bottom side border are used to display a unique underline on whole relative layout. Bottom side border makes your application feels like that whole app is based upon border. 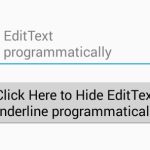 So here is the complete step by step tutorial for Add border to only bottom side in relativelayout android. 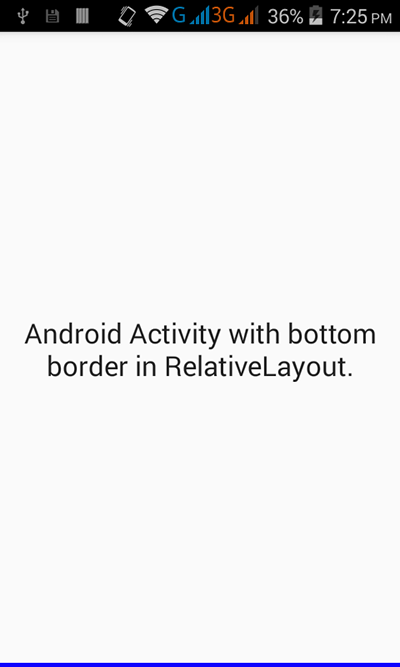 How to Add border to only bottom side in relativelayout android. 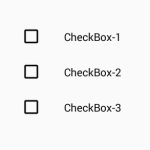 android:text="Android Activity with bottom border in RelativeLayout." 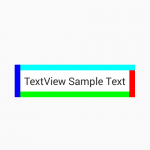 Click Here to download Add border to only bottom side in relativelayout android project.